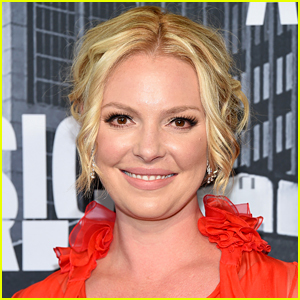 Katherine Heigl has an exciting new role! The former Doubt star will return to CBS in the form of a new half-hour comedy pilot called Our House, according to The Hollywood Reporter on Wednesday (March 20). 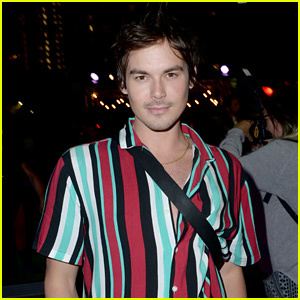 Katherine will executive produce the pilot, and will also be a series regular. 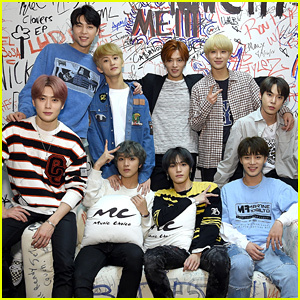 Our House is about a devoted mom (Heigl) and dad (Malcolm Barrett), who are committed to raising their children with the love and support the mom never got as a kid, but discover how difficult that is with her insane parents and siblings back in the picture. 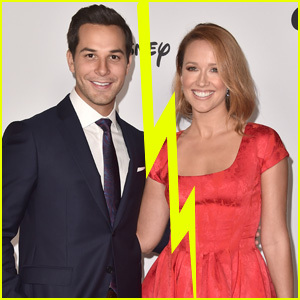 She will also still star in the final season of Suits. 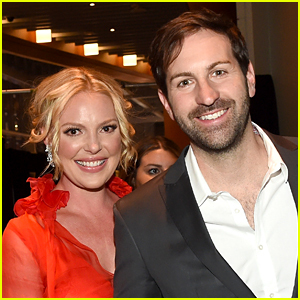 Katherine Heigl's Kids Dance to Meghan Trainor & Meghan Has a Sweet Reaction! Ryan Phillippe & Katherine Heigl Step Out for NBC Upfronts 2018! 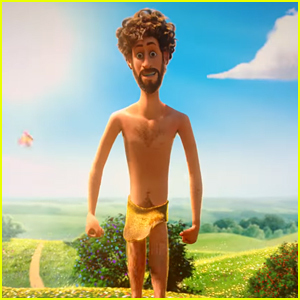 Katherine Heigl Hits the Beach in a Bikini During Family Vacation! 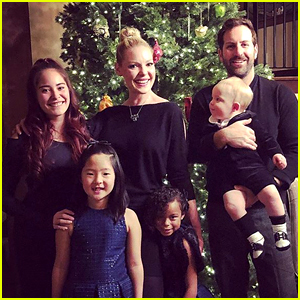 Katherine Heigl Shares Family Christmas Photo with All 3 Kids! 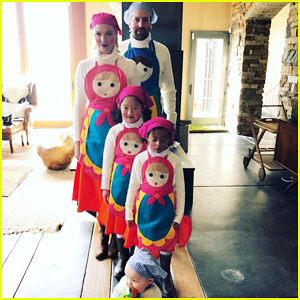 Katherine Heigl, Josh Kelley & Their Children Channel Russian Nesting Doll for Halloween! I thought she was great on Suits.